Built in 1905, this building is the current home of the Clyde River and Batemans Bay Historical Socirty, incorporating the Batemans Bay Heritage Museum. A new addition to our collection is the 1930s Kitchen display, housed in a purpose built extension to the Museum. The Museum has a large collection of militaria, covering a range of conflicts in which Australia has made a major contribution during the past 125 years. This natural brown stringybark canoe was featured in the *Mari Nawi: Aboriginal Odysseys * exhibition at the State Library of New South Wales in 2010. This large exhibit explores the impact of shipbuilding and the timber industry in Batemans Bay and along the banks of the Clyde River. The Collection includes items of weaponry and ammunition from this period. Are you looking for a museum experience which recounts the history of a coastal community through presentation of significant artefacts and related audio-visual displays? 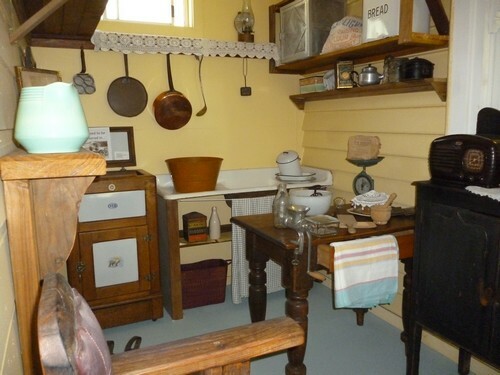 Then you’ll be pleasantly surprised after you visit the Batemans Bay Heritage Museum. 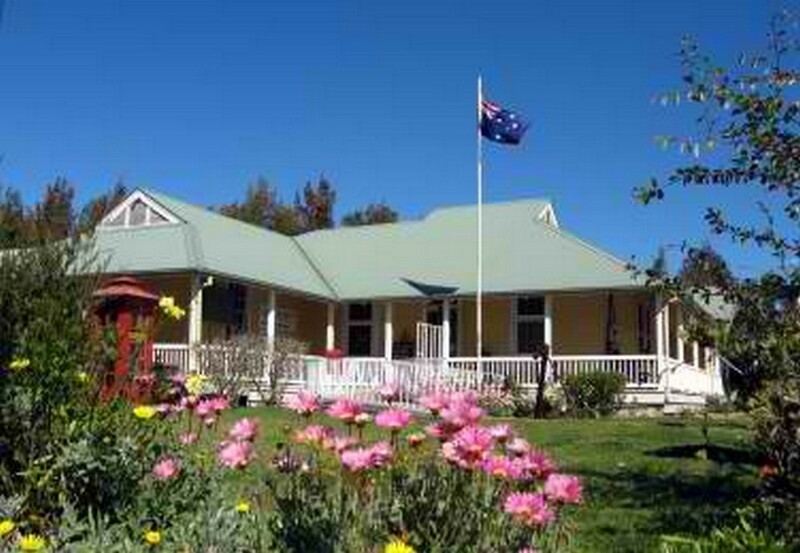 Situated on a large block close to bushland and next to the Water Gardens, the Museum was built in 1905. It comprises several connected buildings, including the Courthouse, the former Nelligen one-room School House, the Police Station and Residence and a collection of outbuildings containing antique machinery and tools associated with the local timber, farming and fishing industries. The Batemans Bay Heritage Museum explores the local history of the Batemans Bay area, including the early days of European settlement when timber cutting and milling became the first major industry of the area. Take a tour of the buildings, where each room tells a different, but related story of the Bay’s developments in areas such as its aboriginal heritage, medicine, education, crime and punishment, industry, military history and domestic arrangements. When you’ve seen all of the exhibits inside and outside, refresh yourself with a walk around the Water Gardens and say hello to the ducks and water fowl. The Batemans Bay Heritage Museum is approximately three and a half hours from Sydney by road. We recommend that you allow at least one hour for your visit. Additional hours during school holidays and by appointment.